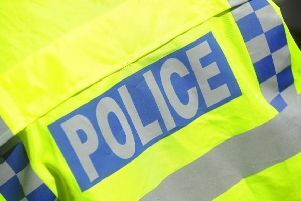 Police have launched an investigation following a suspicious death in Brackley yesterday (Monday, June 25). Searches and other enquiries are taking place in the town in relation to the incident in Old Town. Anyone with any information is asked to contact Northamptonshire Police on 101 or Crimestoppers anonymously on 0800 555111, quoting incident number 259 of June 25. Anyone with any concerns can speak to their local neighbourhood officers who will be carrying patrols in the town.